2014 seems to be all about the hybrid. Brands boasting of new innovative lip products that are pigmented, hydrating and long lasting. Am I the only one who thinks there are lipsticks or lip glosses that have always done that and this is just a new buzz word in the market to entice us to spend our hard earned pennies? Cynicism over (because lets face it I did go out and buy them) there have been two major high end 'hybrid' lip products in the last couple of months-the Dior Fluid Sticks and the Lancome Lip Lover. The 'Lip Lover' is Lancomes version and is available in 17 different shades (21 in the US I believe) and I bought two of them-Ambre Arabesque (320) and Lip Lover (337). The packaging is nice-a simple stubby silver bullet with a click button to release the lid. The applicator is an elongated doe foot that does the job well. Maybe I am wrong to compare the two because I think Dior have gone for 'longevity' and Lancome have gone for 'hydration' but I can't help feeling the Lancome offering is the more disappointing of the two. First up the good points-it doesn't have the tingle or the stickiness of the Dior Fluid Sticks and does have a more water like, lightweight feel on the lips. Sadly that's where my positivity ends. My main problem is that I really struggle to get even coverage of the Lip Lover formula on my lips-the colour just looks constantly streaky. Now don't get me wrong, one of the main complaints I have heard about the Dior Fluid Sticks is about the difficulty to get an even finish with some of the shades but I found the Lancome Lip Lover to be far more difficult to work with. Secondly, although they don't dry out the lips, they don't seem to offer any additional hydration benefits-in fact they seem to cling to and highlight every dry, flaky patch that suddenly appears. 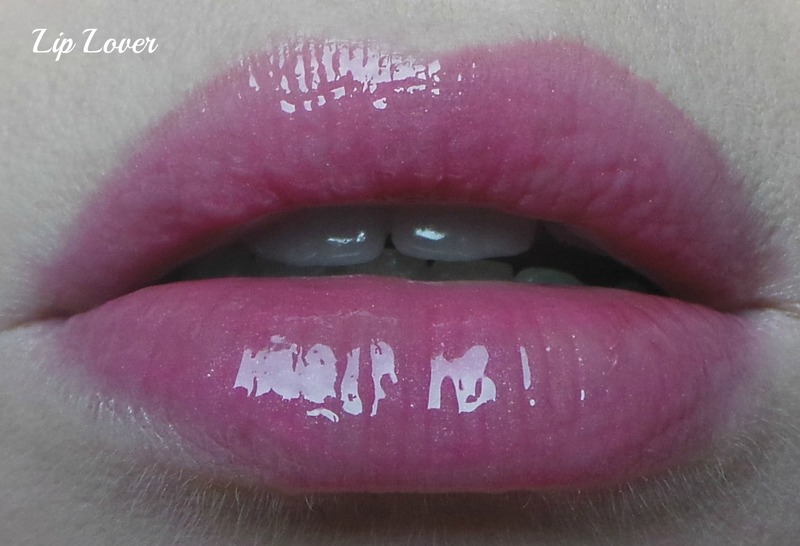 Of the two, 'Lip Lover' is the better performer, I really love the colour and the high shine. 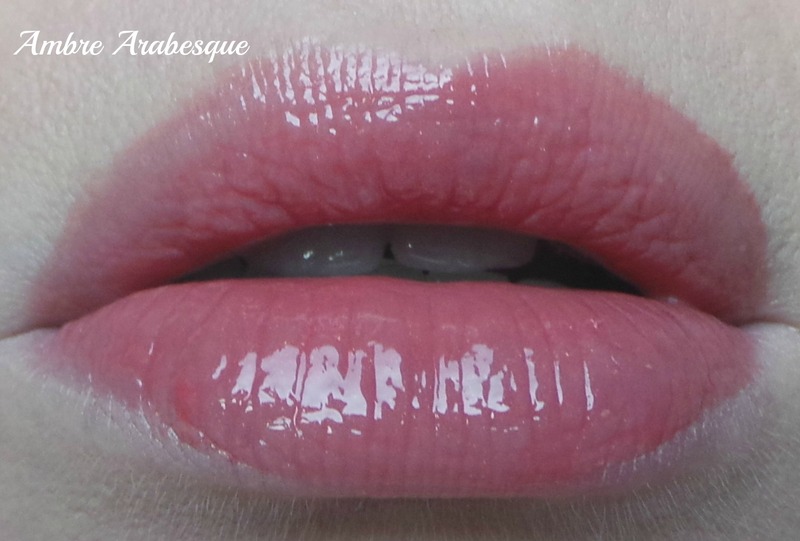 Ambre Arabesque seemed to last less than an hour on my lips but I got about 3 hours out of Lip Lover. I am disappointed as I am quite a fan of Lancome products usually. I am going to try and persevere with them but at the moment, this formula wouldn't be something I would rave about to my friends. Isabelle from Nails and Cupcakes has a slighly more positive view and you can read her review here. 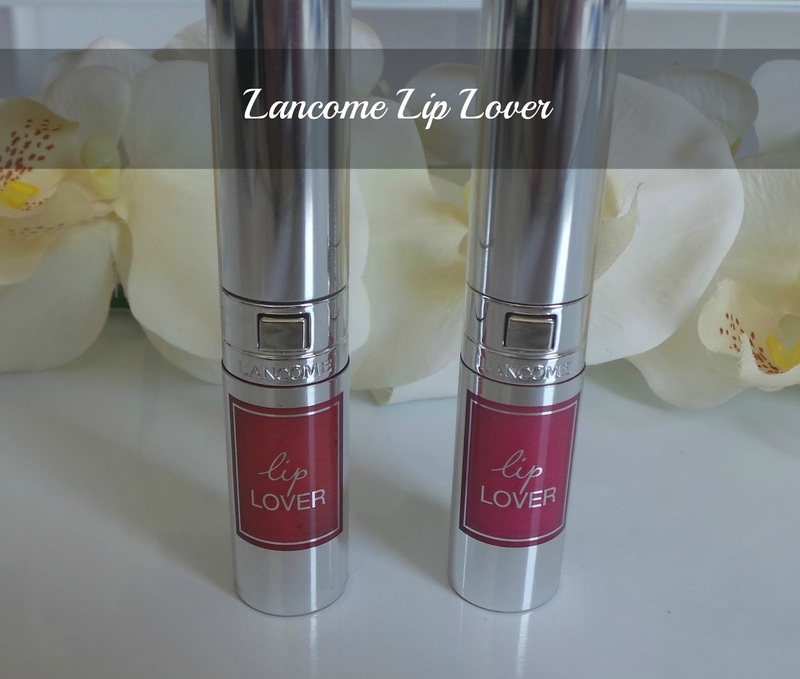 Have you tried the Lancome Lip Lover's? Or any of the new 'hybrid' formulas on the market?